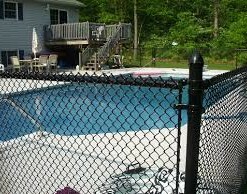 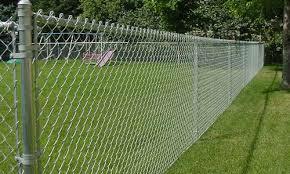 Galvanized Chain Link Wire is the most affordable alternative for Residential Chain Link enclosures. 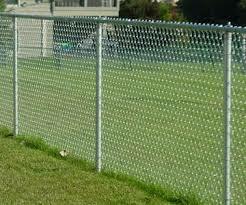 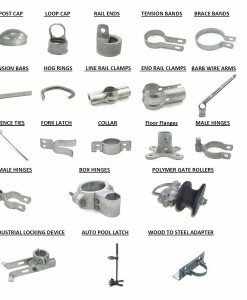 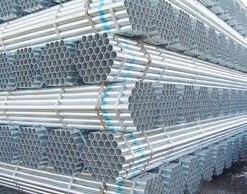 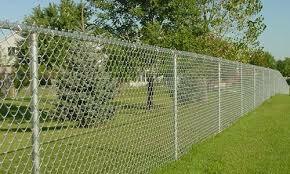 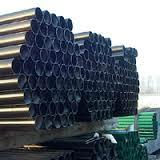 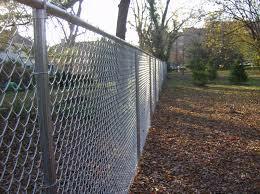 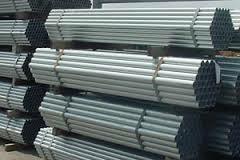 We sell the Galvanized chain link either by the roll or in complete “fence system” packages. 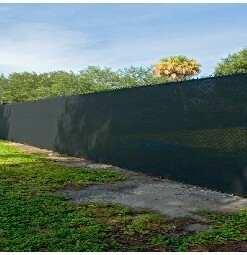 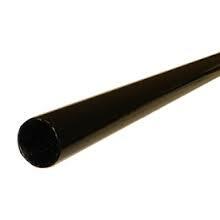 We would be happy to quote your enclosure should you wish us to do so.